Freddy This cool deal still works as described. I am reactivating it. Apply code at checkout to enjoy a cool discount 10% off on your next order. 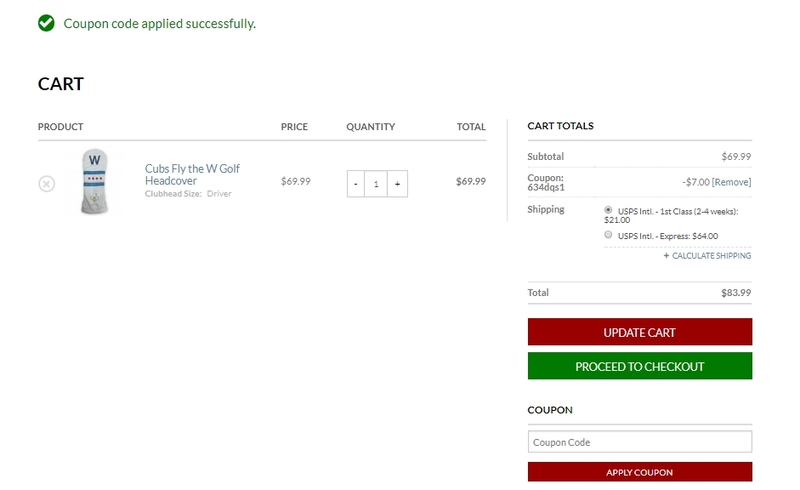 Leng-Leng As of 3/21/18, I tested this promo code and verified that it works as described. Exclusions apply. Mariangela Mendoza I am validating that this deal works as described. 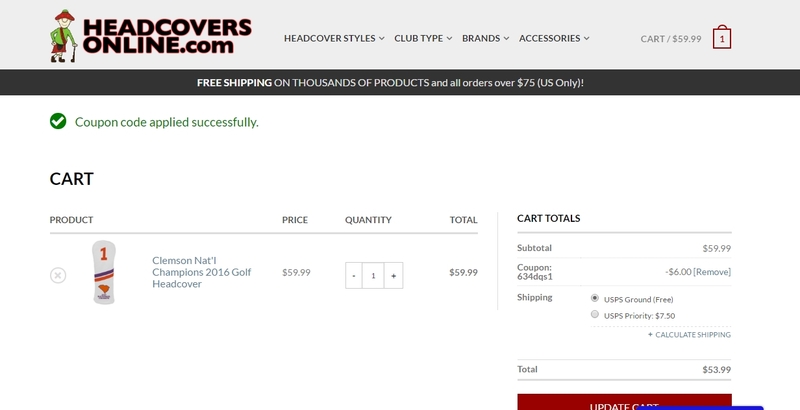 Enter code and Get 10% Off Any Item Over $24.95 at Headcovers Online. This is a limited time offer. Luis Enrique Castro Arriojas Just enter in the website, make your order and enter the code in the indicated area to get your discount. Liliana Gonzalez This is an amazing offer. 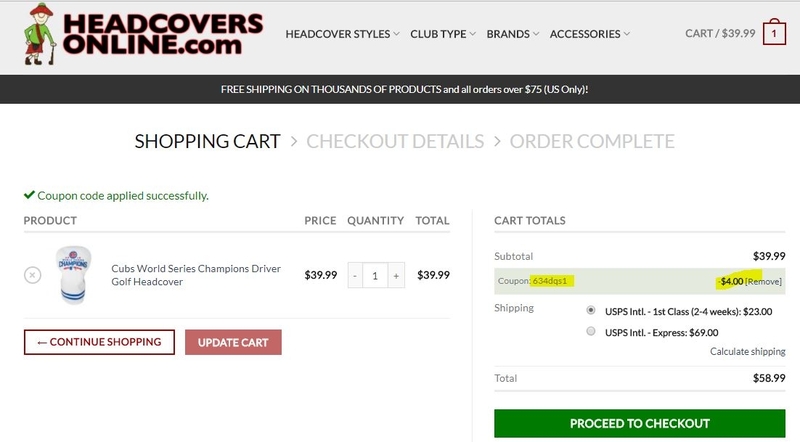 Just place the items into your shopping cart. Enter the promo code to get the discount. 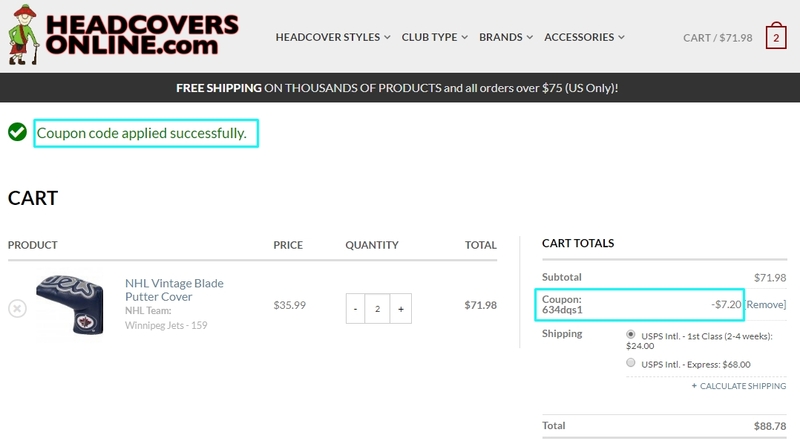 Rene Orellana This promo code is totally valid and can be applied to our purchases without any problem. 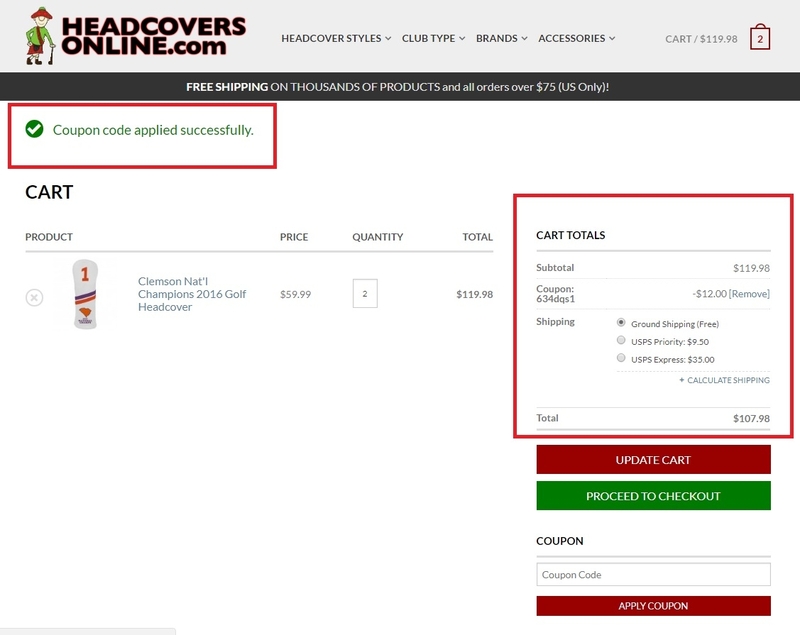 The coupon code is not redeemable for cash. Just enter the code and automantically enjoy the benefit. 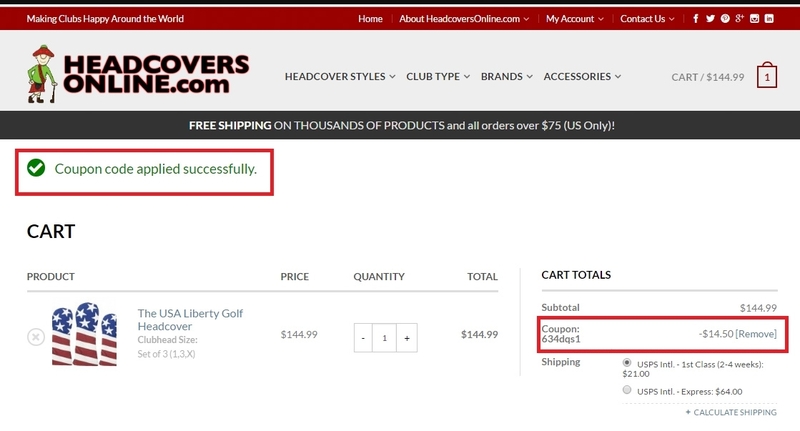 Christie Sinsuat Tested this promo code for Headcovers Online and verified that it works as described. Just enter the code at check out to get 10% Off Any Item Over $24.95.